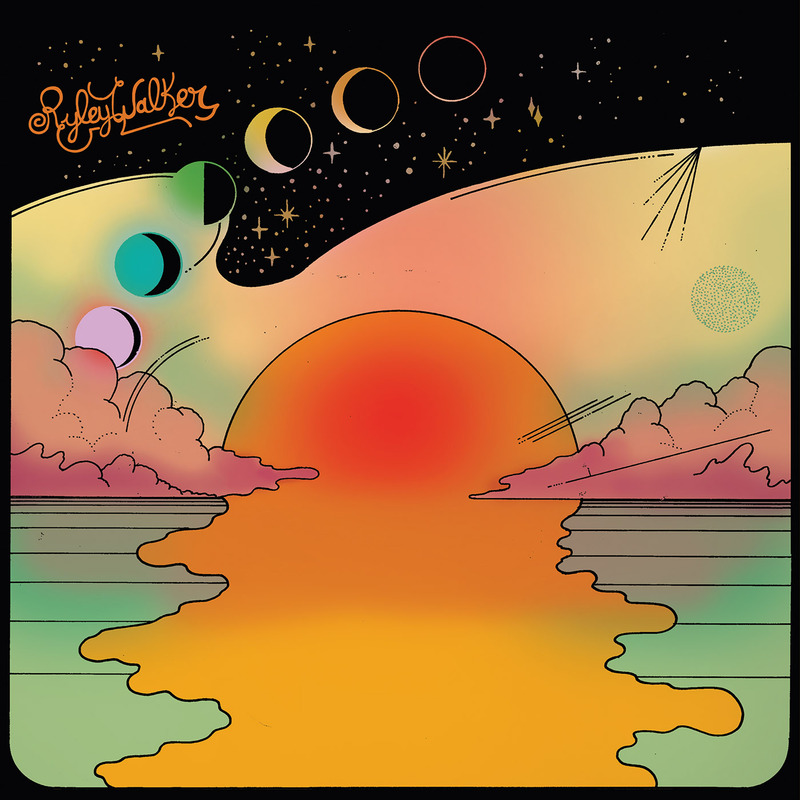 Ryley Walker will release a new album titled Golden Sings That Have Been Sung this summer via Dead Oceans. The LP collects eight tracks and marks the follow-up to 2015’s well-received Primrose Green. Golden Sings was written and recorded late last year in Chicago, following nearly 10 months of touring. The album is directly inspired by his return to the Windy Cindy, as well as some of his local heroes like Gastr del Sol and Tortoise. Ahead of the record’s August 19th release date, richly layered lead single “The Halfwit In Me” has been revealed. Hear it below. In support of Golden Sings, Walker has mapped out an extensive world tour that kicks off next month and runs until early December.